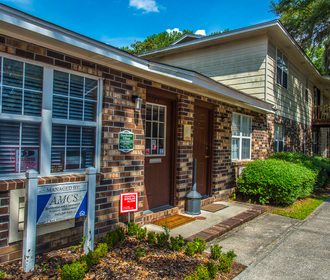 We offer one and two bedroom apartments with water and sewer included in the rent. We have a newly remodeled 24 hour clothes care center. 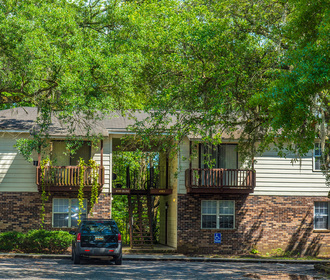 Ample amount of parking and close to everything you need in your everyday life. We have the Carta bus stops at 3 different locations on the property. Close to Tanger outlet mall and I-526 and I-26. 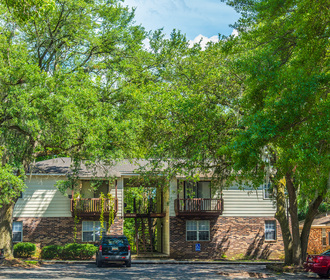 Great apartments, great location!